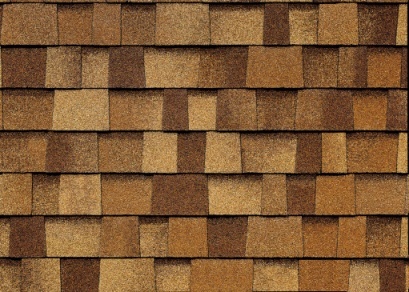 Herrman Lumber stocks other styles and colors not shown here. 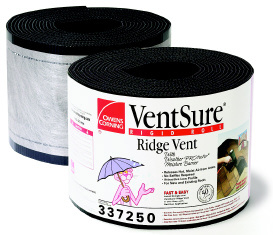 Check with your local store for product availability, pricing and delivery options. 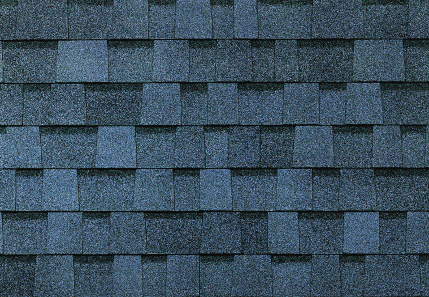 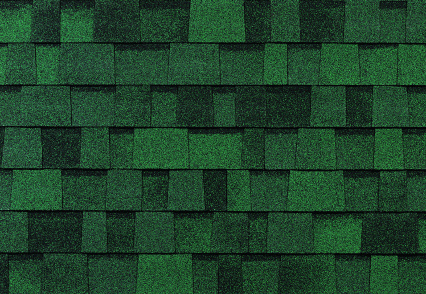 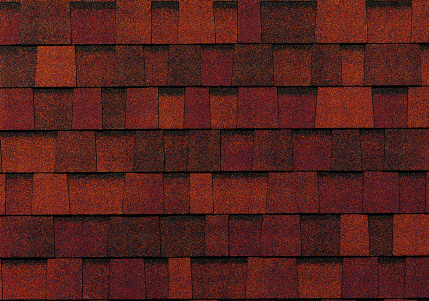 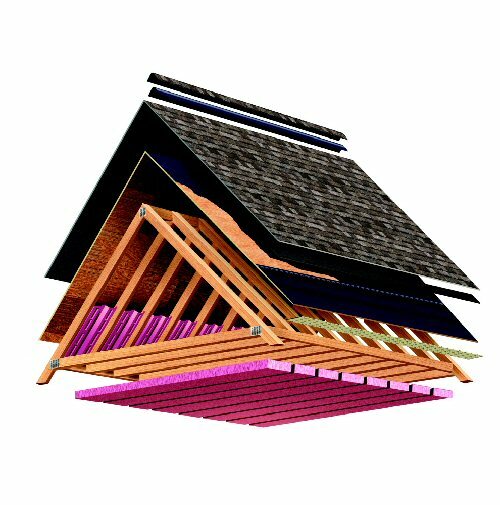 Herrman Lumber carry's a wide variety of Owens Corning roofing products in stock. 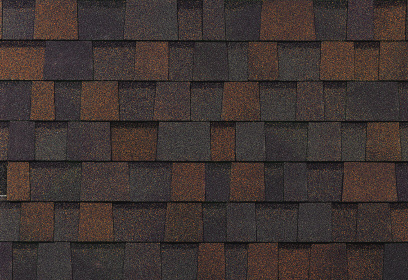 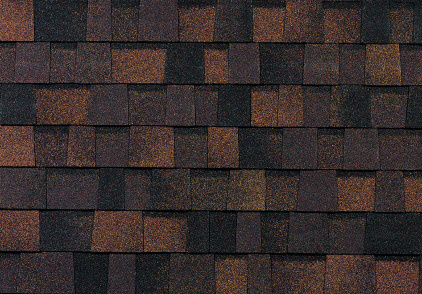 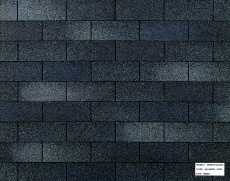 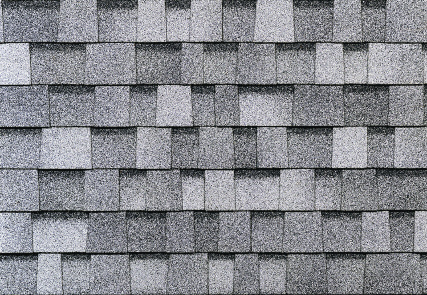 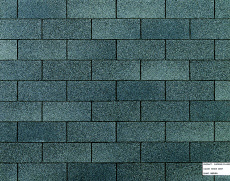 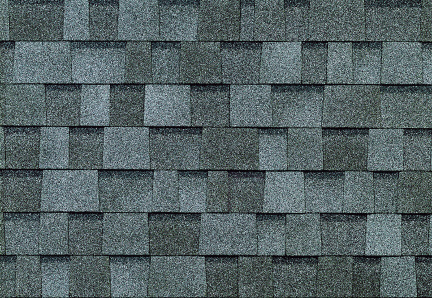 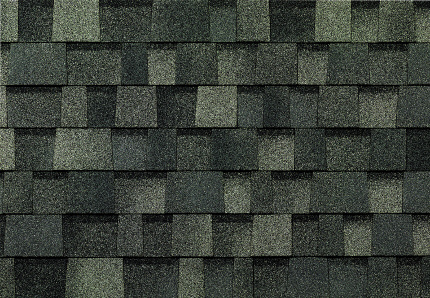 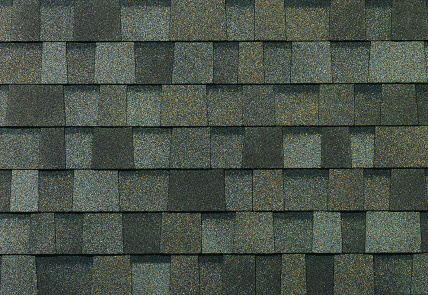 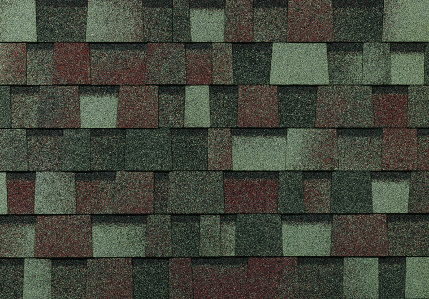 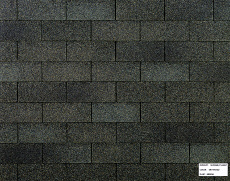 Owens Corning Duration Premium shingles. 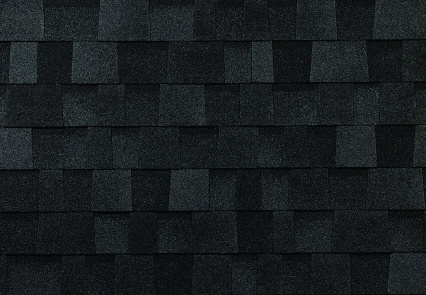 A bold, dimensional look, plus impressive durability. 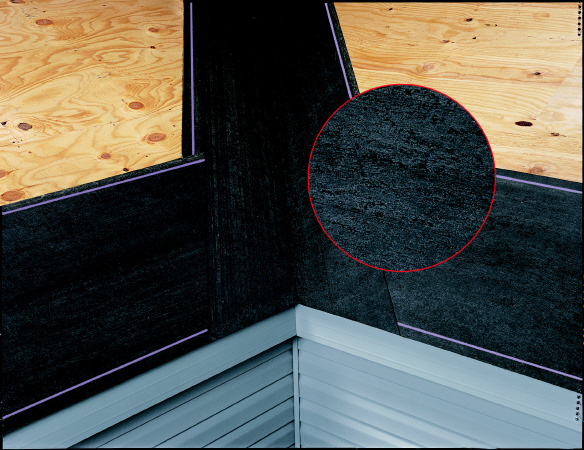 WeatherLock® self sealing ice & water barrier. 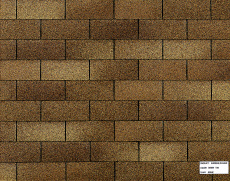 Owens Corning, the Owens Corning logo, VentSure® and WeatherLock® are registered trademarks of the Owens Corning company. 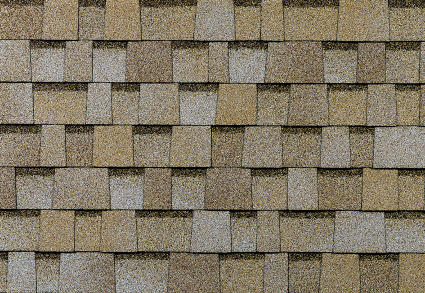 All images courtesy of Owens Corning.